Travis hit .307/.381/.452 with nine home runs this season, splitting his time between High A Salem and Double-A Portland. 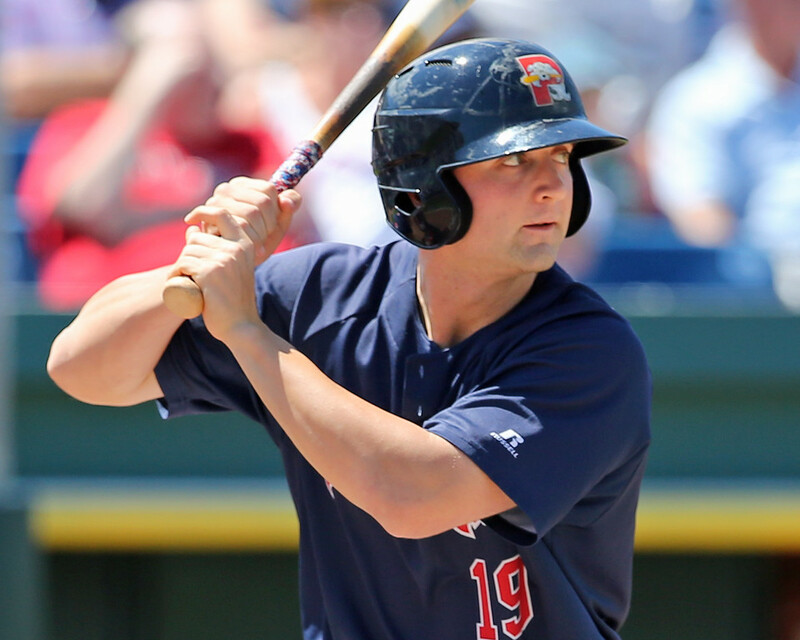 The Indiana University product was named the organization's Minor League Offensive Player of the Year. He is currently ranked seventh on the SoxProspects.com rankings.